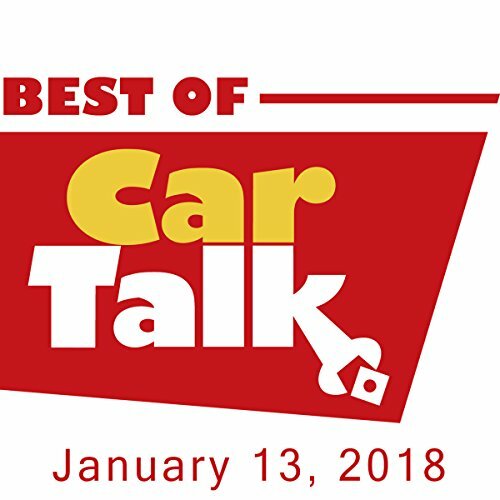 This week on The Best of Car Talk, Tom and Ray invoke the teachings of Daniel Pinkwater to convince Mary Ann that a really dumb car decision could improve every other aspect of her life. Alas, the Pinkwater philosophy won't help Paul, who is learning an expensive lesson about what happens when you don't test drive an old van before buying. Elsewhere, Ron has noticed an epidemic of padiddles (cars with one headlight out) since a recent cold snap; Lesley is looking for an antifreeze that will actually work in an Alaska winter (without giving her veterinary practice new patients); and does Tommy suffer from Chronic Fatigue Syndrome or Italian Male Malaise? Want to hear more Car Talk?